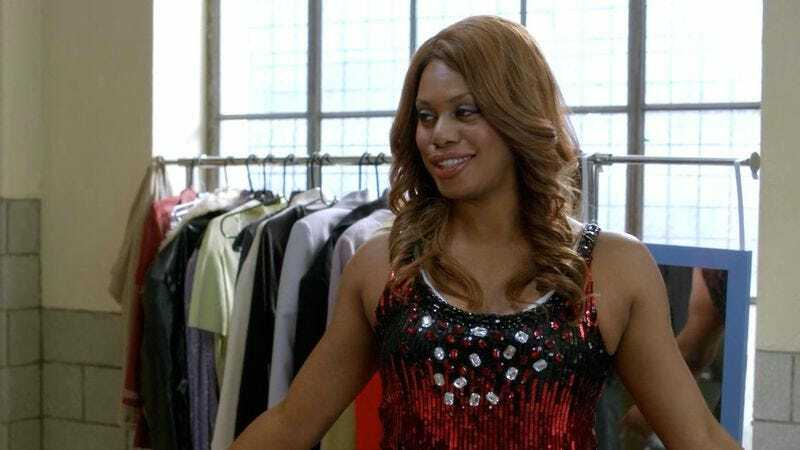 Cox, who has been making big strides in Hollywood lately, can now add another milestone to her list of recent accomplishments: Not only is she the first transgender person to be nominated for a Primetime Emmy and the first to receive her own wax figure at Madame Tussauds, she’ll now also be the first transgender person to prance around in her underwear on network TV in a role made famous by Tim Curry. Variety describes Cox’s role as “a sexually ambiguous flirtatious alien mad-scientist,” which sounds similar to the original Frank-N-Furter; she isn’t really a singer, though, aside from the occasional karaoke performance. So presumably some adjustments are being made. We’re willing to give Cox the benefit of the doubt, but if they cast Ed Sheeran as Eddie we’re out.